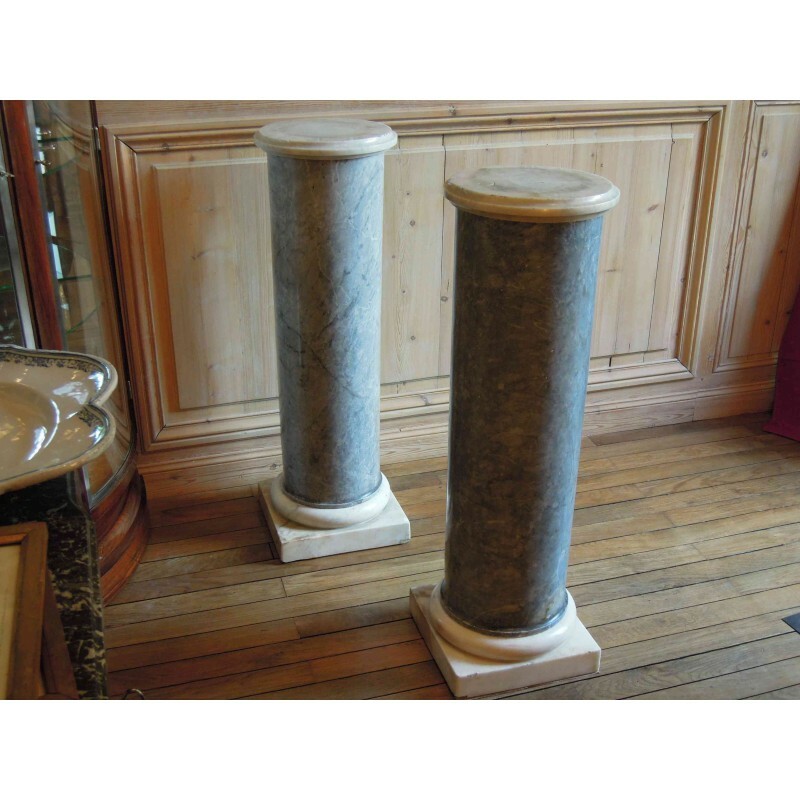 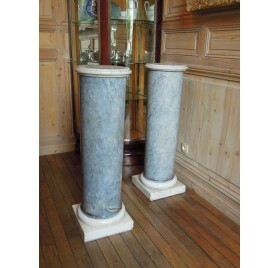 Home > Sculptures>Pair of turquin blue marble columns, 19th c.
Pair of turquin blue marble columns. 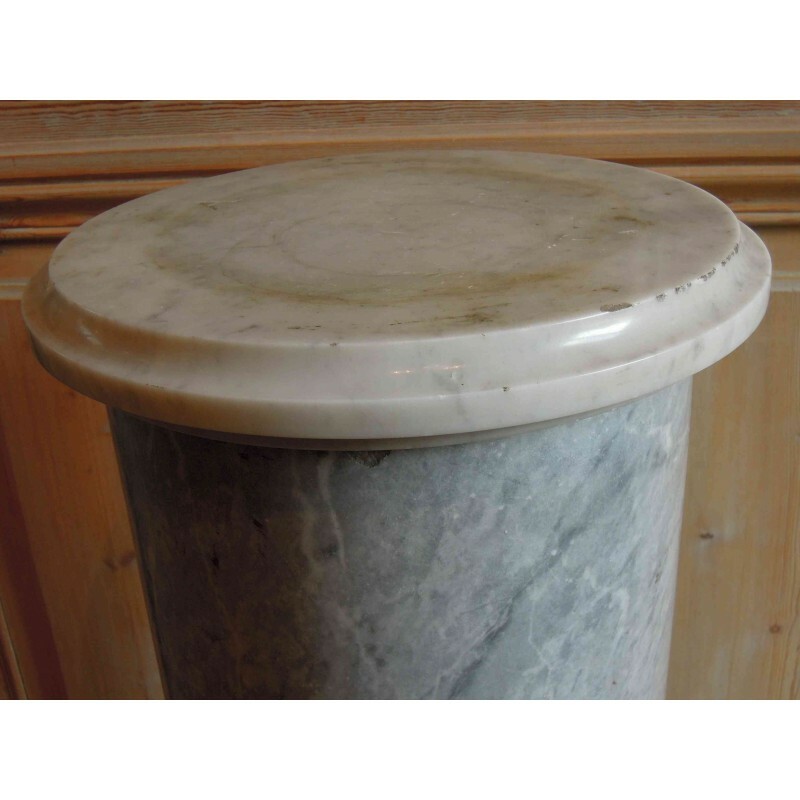 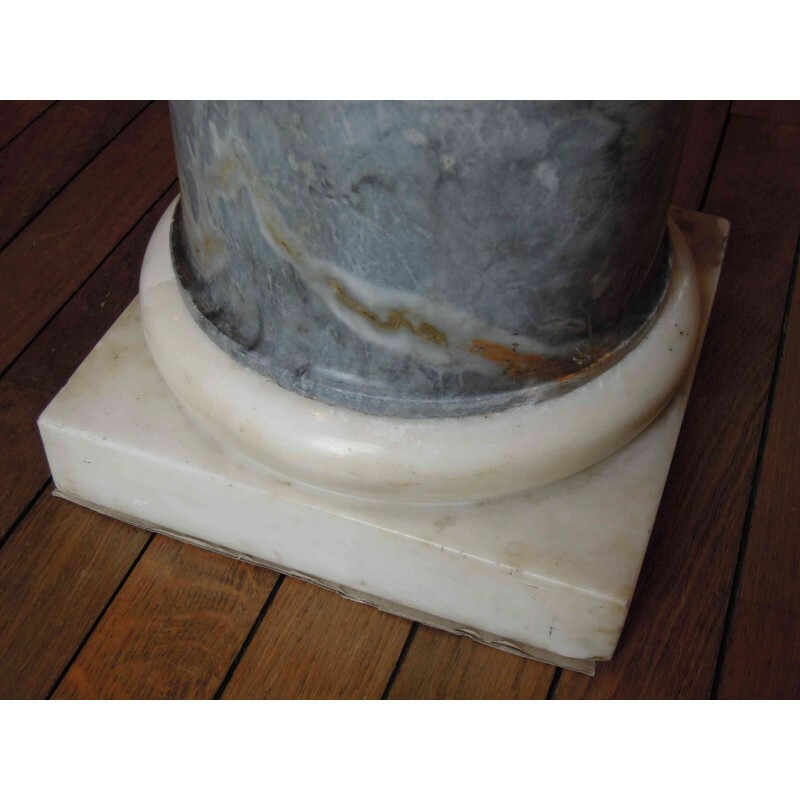 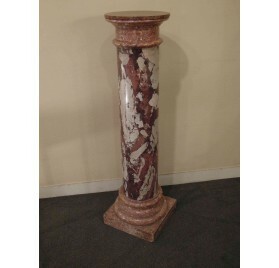 Bases and heads: white marble with moldings. 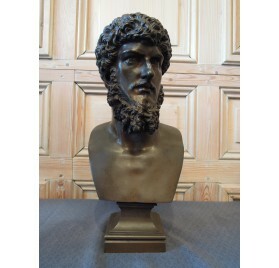 Period: last third of the 19th century. 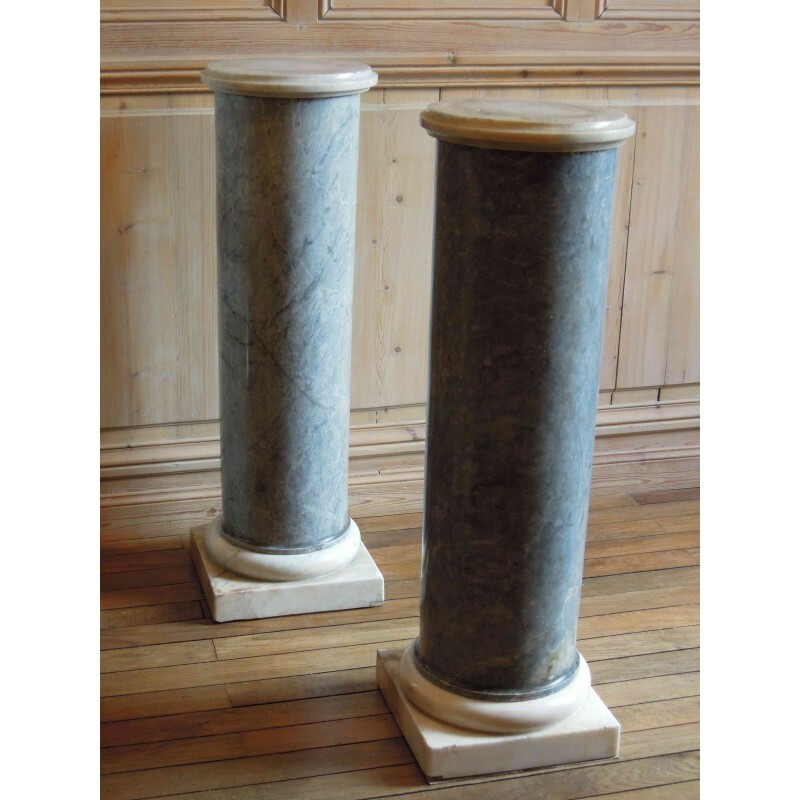 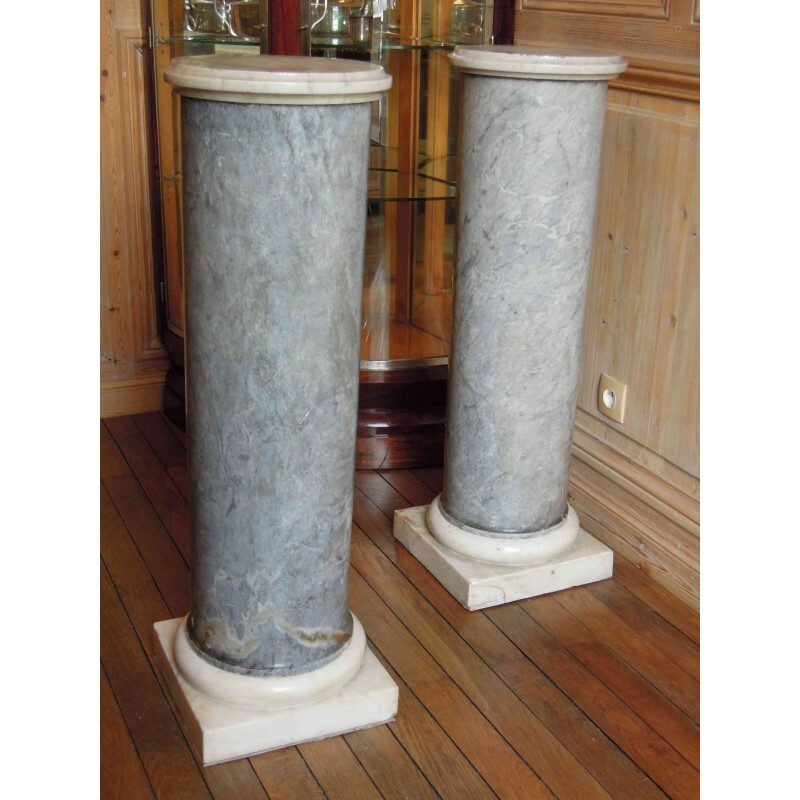 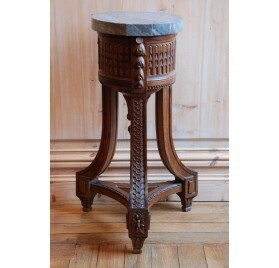 Beautiful pair of turquin blue marble columns, resting on a base and wearing a head, both white marble with moldings. 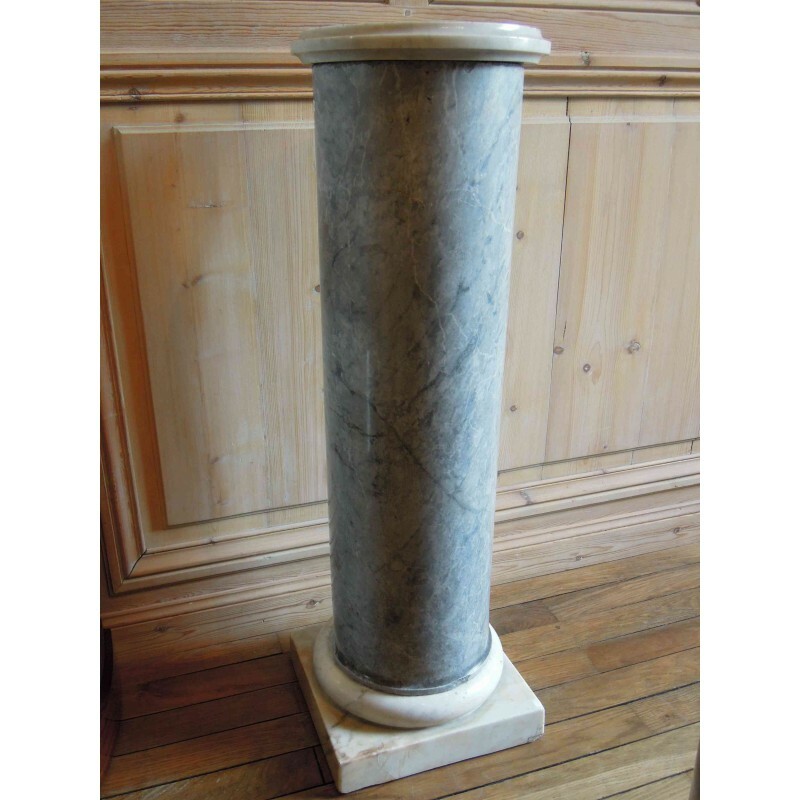 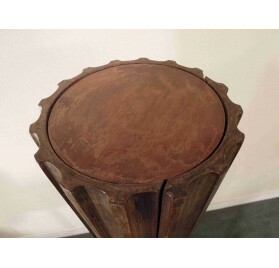 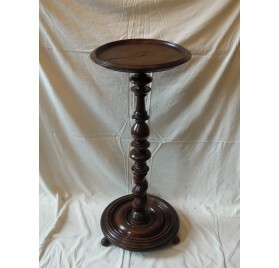 Diameter of columns: 10 in ; diameter of heads: 12 in. 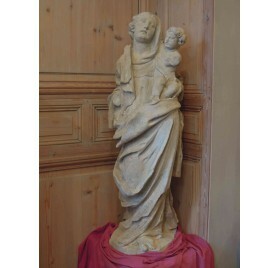 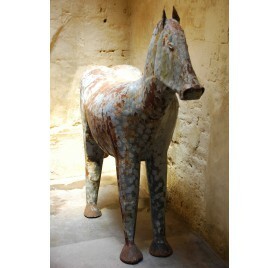 Work dating from the last third of the 19th century. 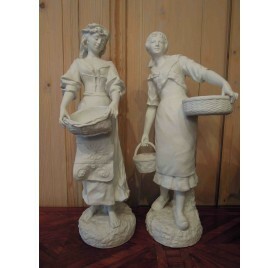 Pair of white china representing girls in peasant clothes.Signed G. Levy at the base.Small crack on a finger.Twentieth century.